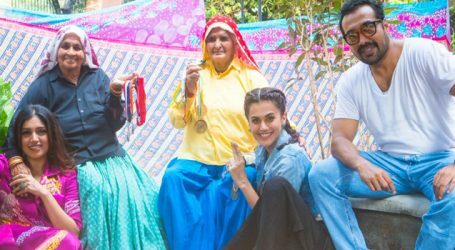 The trailer of Taapsee Pannu and Saqib Saleem starrer ‘Dil Junglee’ is out, showing a fun and crazy love story between the two characters.The trailer shows Saqib’s character having issues with his English language and Taapsee plays the role of an English counsellor. Their love story is full of fun and craziness as Taapsee plays the role of Saqib’s teacher. Then comes confusion and what’s right and wrong. 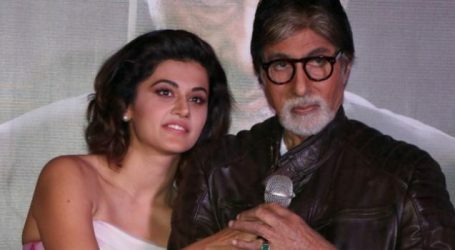 However, when Taapsee and Saqib’s characters meet each other after many years, the old love blooms again. 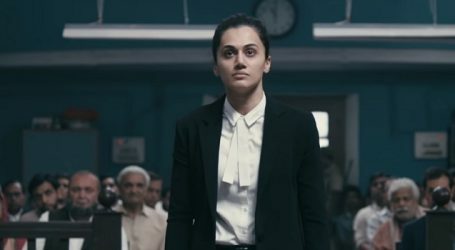 The trailer shows Taapsee in two different looks. Her first look is quite simple – long curly hair with specs while her second look looks more mature and her hair is short. The film also stars Nidhi Singh, Abhilash Thapliyal and Srishti Srivastava. 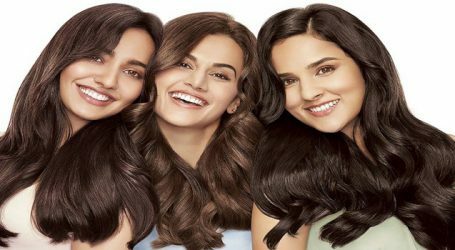 The characters of the film are ‘mastikhor, badmaash, pagal and junglee’. ‘Dil Juunglee’ is directed by Aleya Sen and will release on February 16.